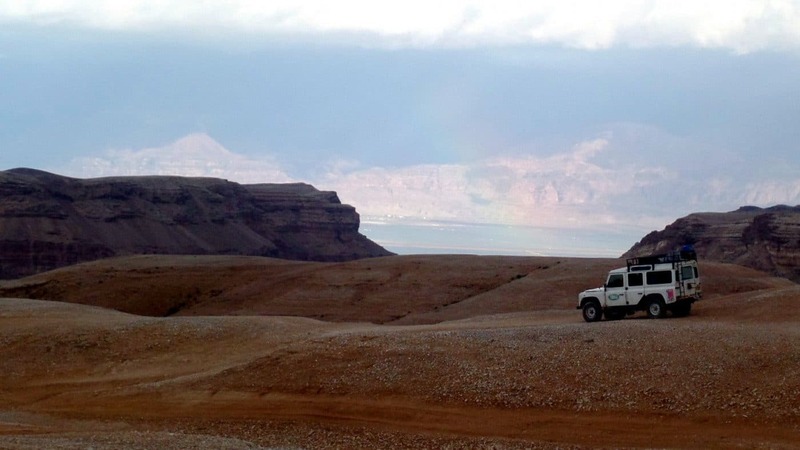 Our area offers vast number of sites and trails in the spectacular Judean desert and Dead Sea area. Tourist and Travel information area at Yehelim displays guidebooks and maps of the region. We also provide a professional advice to travelers, and assist in providing logistics solutions for travelers, hikers and bikers – from equipment rental and transportation, to serving gourmet meals on the grounds. You can also choose to book a guided tour with our professional desert experts.